A place to hang your top hat. Here you’ll find a residential experience where you can thrive socially and intellectually alongside your peers within a secure, comfortable, inclusive and engaging learning community. Below, you’ll find key information on how roommates are assigned, answers to frequently asked questions, who’s who and more about the Office of Residence Life and Housing. Living on campus is where the memories are made. This is where you belong. From all of our staff to you, welcome to Wake! During your first year, you will typically live in one of the seven communities on South Campus. Students are assigned to the various communities at random. As such, students are not asked or able to indicate preferences. First year roommates are assigned by the Office of Residence Life and Housing based upon a number of factors that indicate compatibility and common interests. This roommate pairing process is reflective of the University’s commitment to helping incoming students get to know individuals different than themselves. As a continuing student, you will be able to select your community and choose your own roommate(s). Note: For Fall 2019, Bostwick Residence Hall will be unavailable, thus some incoming students will be housed in other areas of campus. The Deacon OneCard is your official student ID. 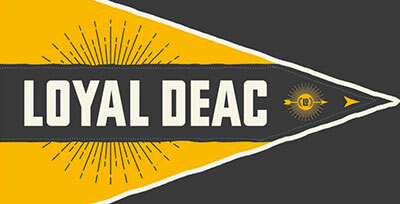 You will receive your card when you arrive on campus for New Deac Week, and you should carry it with you at all times. The Deacon OneCard serves as your access card to enter University buildings, your card for checking items out of the library and your “ticket” to many campus events. The Deacon OneCard is also a payment card for three different purposes: Deacon Dollars, FoodDollars and your meal plan. 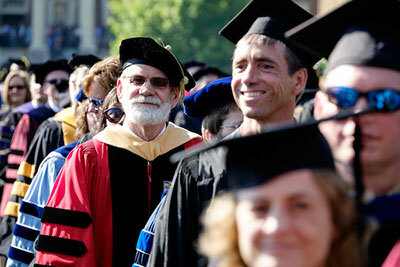 You must submit a photograph for your Deacon OneCard by July 1. Each room also has a MicroFridge® appliance (combination microwave/refrigerator-freezer unit), so there is no need to buy or rent a refrigerator. The microwave has a capacity of 0.7 cubic feet and a turntable for even heating. Approved small appliances may be used or stored in residence hall rooms. Please see our Guide to Community Living at go.wfu.edu/gtcl for details. Residents in each residence hall have access to community kitchens featuring full-size appliances. As a new student, your room will be assigned based on your responses to the Housing and Dining Application. New students may be assigned to a single, double or triple room based on their preferences and availability. Note that students assigned to single rooms are charged at the single rate. All students are eligible to request a room change in September based on space availability. 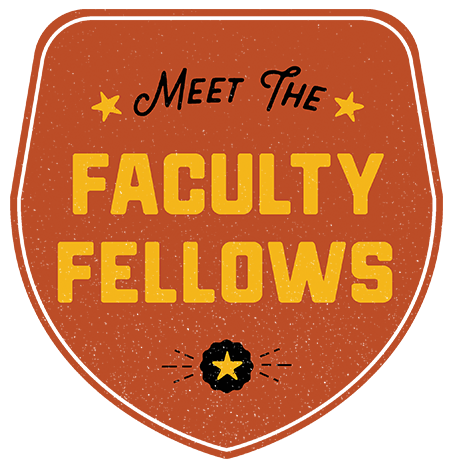 Faculty Fellows are a group of faculty members assigned to your residence hall who will plan community-building events and be available for informal interaction and advising. The Faculty Fellows Program was created to build community and increase faculty student engagement, especially outside of the classroom, providing engaging discussions and activities within and beyond our residence halls. The South Forest Area Council offers leadership experience for first-year students. Through advocacy, programming and strategic initiatives, the council works to improve the residential experience. The executive board members act as liaisons between students living on South Campus and the Office of Residence Life and Housing. For more information or to get involved with Area Council, contact your Community Director or Graduate Hall Director. Wake Forest University views living on campus as integral to a liberal arts education and the Wake Forest experience. As such, the University has a six-semester (three-year) residency requirement. In support of students with disabilities, the Office of Residence Life and Housing has a wide variety of housing and dining options on campus which can accommodate the vast majority of disability needs. 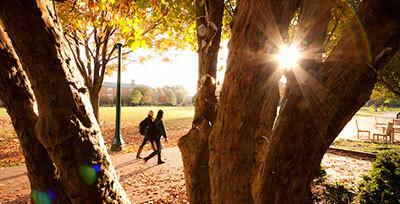 Students who would like to request a disability-related accommodation should visit go.wfu.edu/f101accommodations. Wake Forest University (and the Office of Residence Life and Housing) does not assume responsibility for theft, loss or damage to your personal property. Most thefts occur when residents leave their room doors unlocked and/or their property unattended. Keeping your room locked at all times is your best defense against theft. The University does not cover property loss for damage due to facility incidents that may occur. Before coming to campus, you should determine what it would cost to replace belongings such as clothing, electronics — including cellphone, television, laptop — linens, etc. As part of the housing application process, students will have the opportunity to purchase renter’s insurance from a partner vendor, GradGuard. Additionally, students may wish to check your family’s homeowner’s insurance policies — many policies will cover loss or theft, even if the policy is in your parents’ name(s) and you are living on campus. Residents in LLCs will live in the same residence hall or on the same floor while taking an FYS (First-Year Seminar) or WRI (First-Year Writing Seminar) course together. 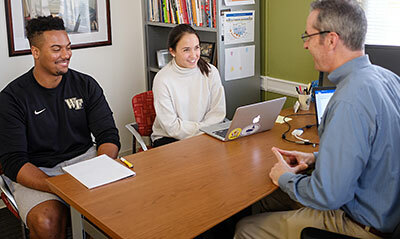 LLCs are designed to deepen student learning and foster community among faculty, staff and students who share co-curricular experiences related to coursework. Quiet-Living is for residents who desire, and agree to maintain, a quiet living environment. This is an option for students who need to get up early or just want a quiet place to live. As demand warrants, this community will be on hallways, sections or floors of various communities. In addition to the housing agreement, residents and their guests must abide by a Quiet-Living Agreement. Wake Forest has a six-semester (three-year) residency requirement and is one of the few universities in the country that guarantees housing to students in good standing for eight semesters. 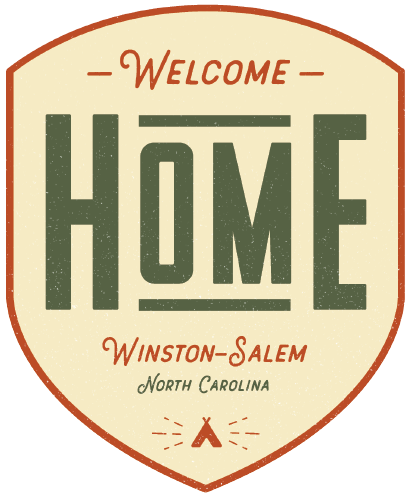 Students are required to live in campus housing their first three years unless they live with a parent or guardian in the Winston-Salem area. Substance-Free Living is for residents who desire, and agree to maintain, a substance-free environment. This community will be on hallways, sections or floors of various communities as demand warrants. In addition to the Housing and Dining Agreement, residents and their guests must abide by a Substance-Free Housing Agreement, whereby they agree to not partake in or enter the residential environment under the influence of tobacco, alcohol or drugs. Undergraduate student leaders responsible for building community and connecting students. RAs plan initiatives for not only their smaller communities, but also for the overall residential community they serve. Our South Campus communities have between seven and 11 RAs, based on the community. Look for a welcome email from your RA in August! A graduate student who is responsible for the supervision of RAs and the general management of a residential community, which houses 200–300 undergraduate students. A full-time master’s-level, live-in professional who manages a residential area of campus. RLCs supervise RAs and GHDs, ensure that students understand and abide by University policy, and provide general assistance to students with residential concerns. Visit our incoming students page at go.wfu.edu/f101housing. If you have additional questions or your question is not answered, please contact us at housing@nullwfu.edu or 336.758.5185.